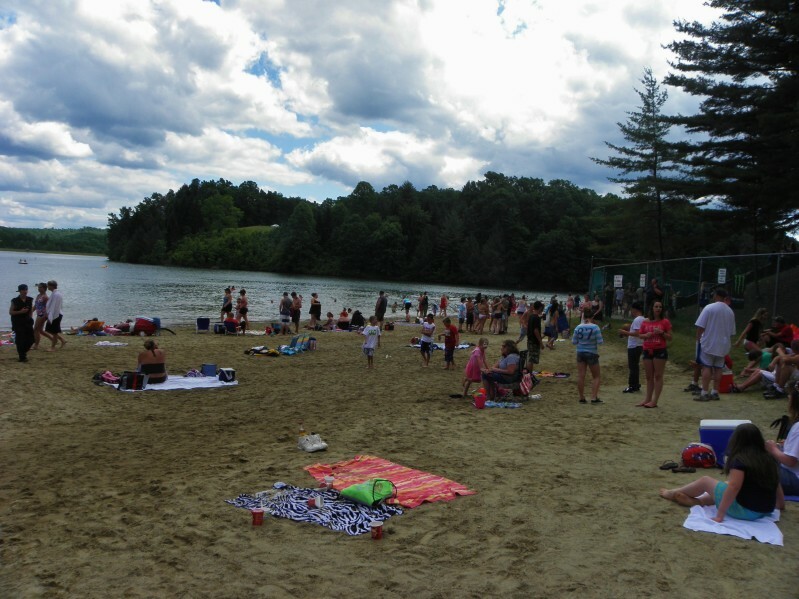 The beach is open from Memorial Day Weekend to Labor Day each year. There is plenty of room either on the sand or in the shade. A&J concessions will be operating the concession during the hot summer months. New to Lake Stephens are the Aqua Water Park and the Sprinkler Splash Pad Park. The Aqua Water Park is open to guests of all ages from 11am – 7pm everyday, weather permitting, and costs $10 per person. Life jackets are provided. The Sprinkler Splash Pad Park is open 11am – 6pm everyday, weather permitting. It costs $5 per child (ages 14 and under). Adults are free with a paying child.